I remember back to the 1st day of my 1st module on my yoga teacher training at Bristol School of Yoga. Laura Gilmore invited us to think about the ways in which we find balance in yoga. The yin and yang. The prana (energy flow inwards) and apana (energy flow outwards). Or in a physical sense, when trying to stand on one leg in Tree pose! As a yoga teacher, father of twins and working full-time, I am always trying to ‘strike a balance’ between the many different aspects of my life. Integrating yoga into an already busy life has not always been easy, so finding that balance has sometimes meant I have have to re-evaluate other aspects of my life, and decide where best to direct my energy. With the start of spring this week, it has felt timely to re-evaluate as I wake from winter hibernation mode and re-energise for the longer, lighter (and hopefully warmer) days. I recently concluded my sold out Yoga for Cyclists 6-week course in Keynsham and ended my winter series of Yoga For Men classes in central Bristol. I still love to teach, but have become increasingly aware at how much I have missed being a student in a studio class. Don’t get me wrong, I absolutely love my home practice – self practice, online Do Yoga With Me classes and also Headspace meditations set me up perfectly for the day ahead. I love my studio practice in equal measure though. So, it’s been amazing to head back to such a warm welcome from the team at Wild Wolf’s yoga studio in Bristol this week. As soon as I walked through the door, I knew I had made the right decision. The energy is infectious, the hugs and smiles genuinely heartfelt and the classes have been perfect. Jess and the team have just launched their new spring timetable. So, as much as I loved returning to my yoga teacher training mentor (Loz Hassan’s) power class on Wednesday, the new Friday power class from Mary and wild flow and breathe class from Kitty, complemented one another so well. Striking a balance between the yin and yang, prana and apana, and with a few Half Moon balance sequences thrown in for good measure. 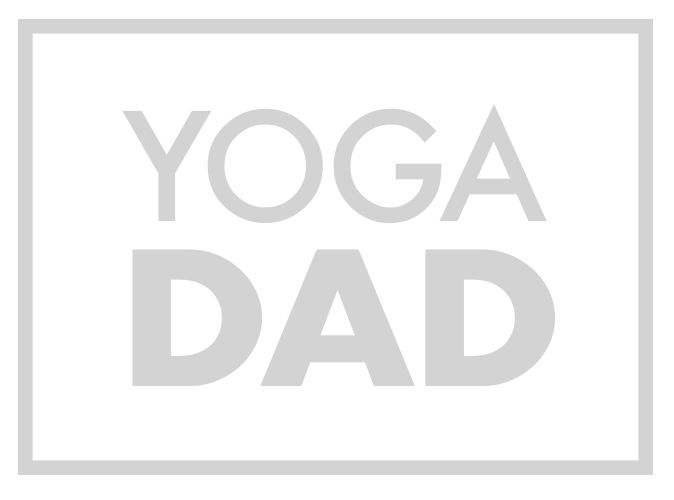 I have some grand plans for YogaDad over the course of this year. It’s as important that I find time for myself, and not just in the margins of the day, but right in its heart centre. The lunchtime classes at Wild Wolf’s are just what I need to find that balance in my day.